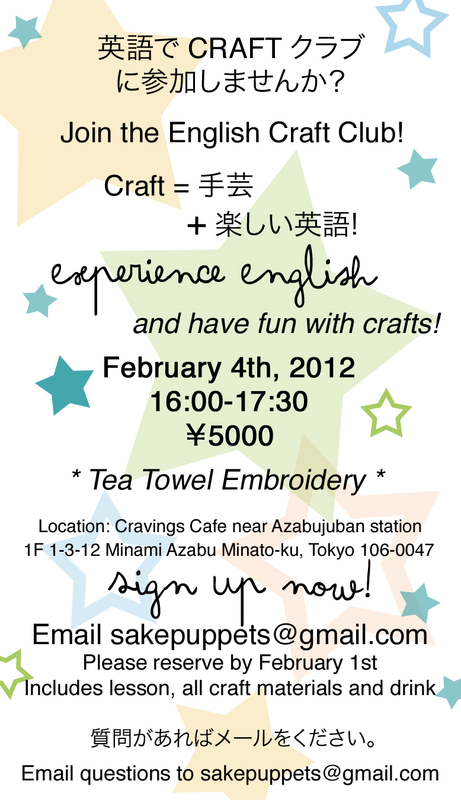 This entry was posted in Crafts, Sashiko and tagged Craft Club, Japan, learn English, sashiko, Tokyo. Bookmark the permalink. ← LOVE Handmade Market, this weekend in Tokyo!